Easy living at its best! 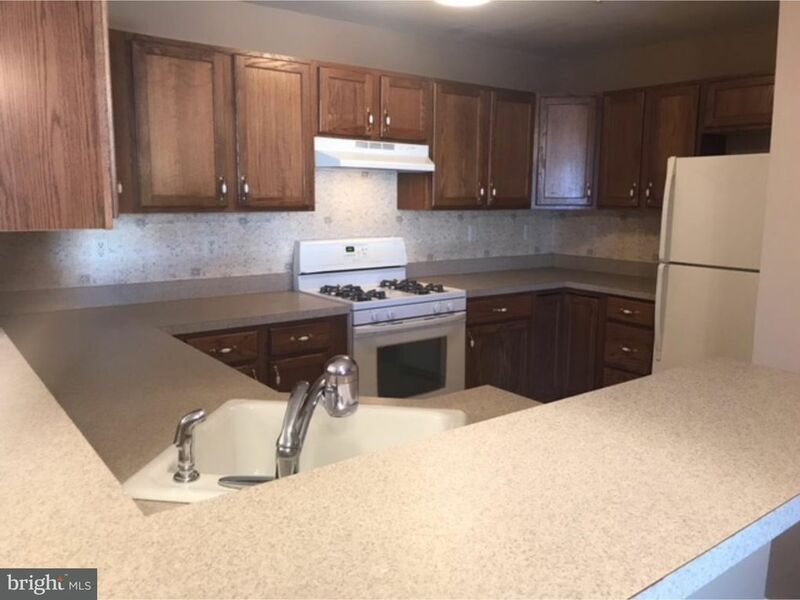 Don't miss out on this spacious 3 Bedroom, 2 full Bath open floor plan 1st floor condo located in the desirable Grande at Kingswoods community of West Deptford. As you enter into the open floor plan, you will notice right away the open Living room, Dining room and Kitchen areas, perfect for entertaining. The expansive master suite offers a large walk-in closet and full master bath.This unit is Great convenient location to shopping, Riverwinds Community Center, 295 and close to bridges for easy access to PA and DE. Hurry before this one is gone!